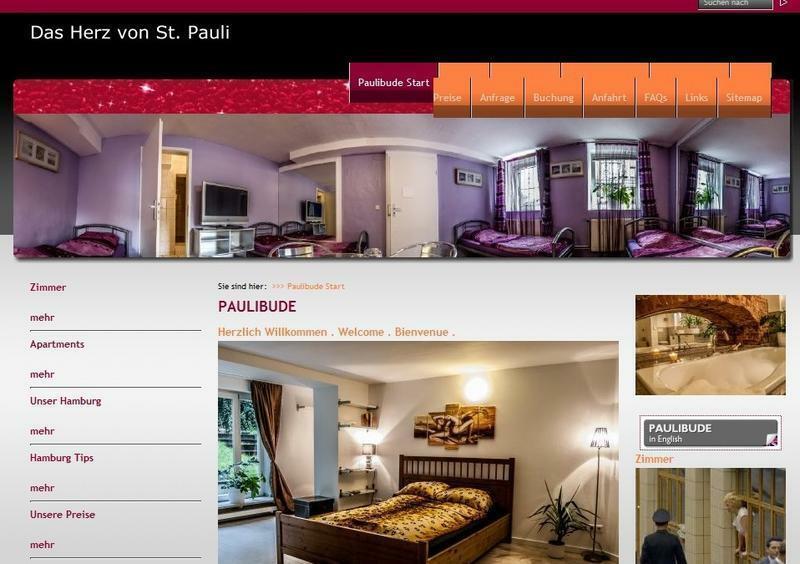 The Paulibude in Hamburg, St.Pauli is located in the heart of this beautiful city full of scenic pleasures and a pulsating night life. 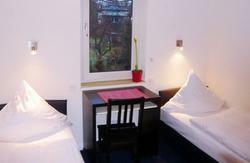 Embedded between Reeperbahn and Fischmarkt, on quiet streets lined by chestnut trees, our visitors are just minutes away from the world famous Davidwache and the Reeperbahn. 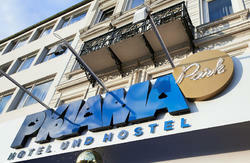 Our Hostels, located in several Buildings built at the turn of the last century, are well kept and restored. The atmosphere and interior design mirror the history of these buildings, which were used as brothels for the last 30 years . Experience the aura and ambience of these unique locations and discover the city of Hamburg and it´s landmarks. With a stay at the Kastanien-Hotel your Hamburg trip will be a memorable one ! Affordable exclusiveness for budget minded travellers. See you soon in the Paulibude in beautiful Hamburg, St.Pauli! CHECK IN 15-18 h Check late check-in on request. - Your reservation is valid on day of arrival until 18:00 clock. An arrival after 21:00 clock is only possible by appointment. If you arrive after 18:00 clock, the reservation must be confirmed by you by telephone on day of arrival. You don't need to bring with you bed linen, we can provide them for only 3 euro, and for a towel the price is only 1 euro, so your travel can be 'lighter'. The S-Bahn S1 takes you back in the 10-minute intervals and within 25 minutes travel time each way from the railway station and the airport. The S-Bahn station 'Hamburg Airport (Airport) is located just outside the airport terminal and is on lifts, escalators and stairs fixed easily and quickly accessible. S1 to Reeperbahn. Reeperbahn off guard in the direction of David Street first left into Kastanienallee.